Turn every head and have everyone envying you, wanting to be you and wanting to be with you. 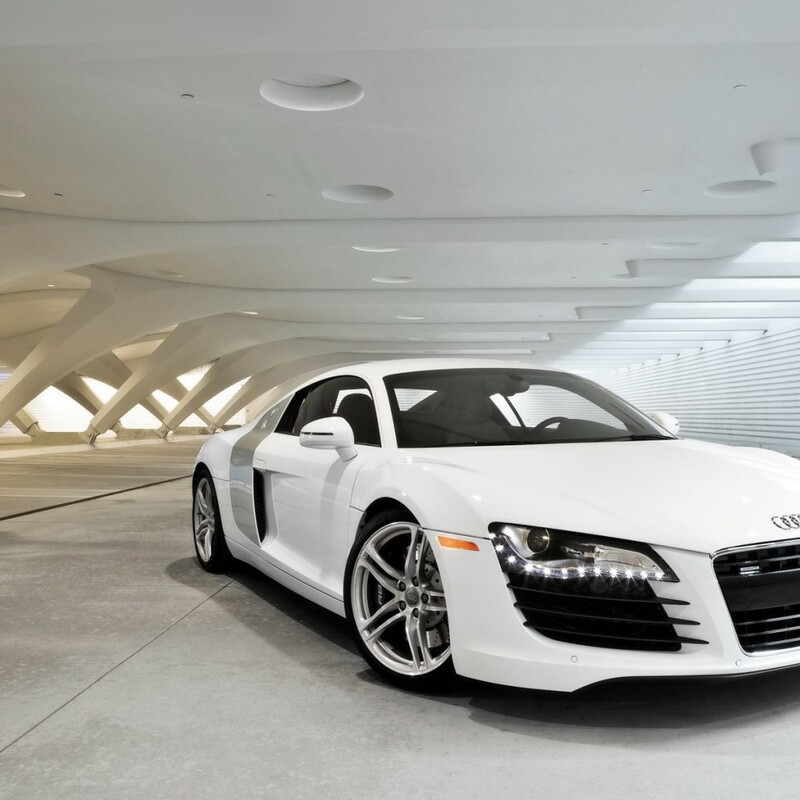 They say it’s rude and arrogant to speak for yourself in glowing regard, but no one said that the car you drive can’t do that for you… the Audi R8 boasts meticulous craftsmanship, one-of-a-kind design and one powerful innovation after another. 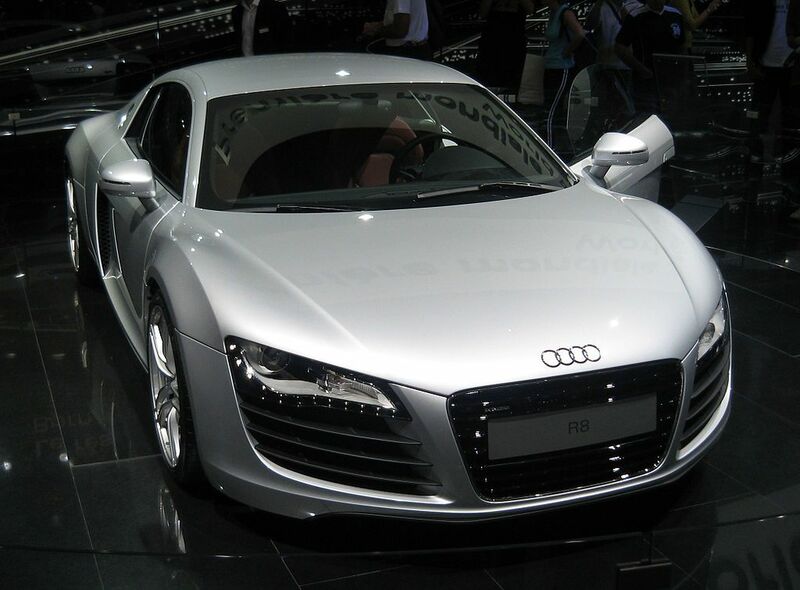 Renting an Audi R8 is simple & convenient! 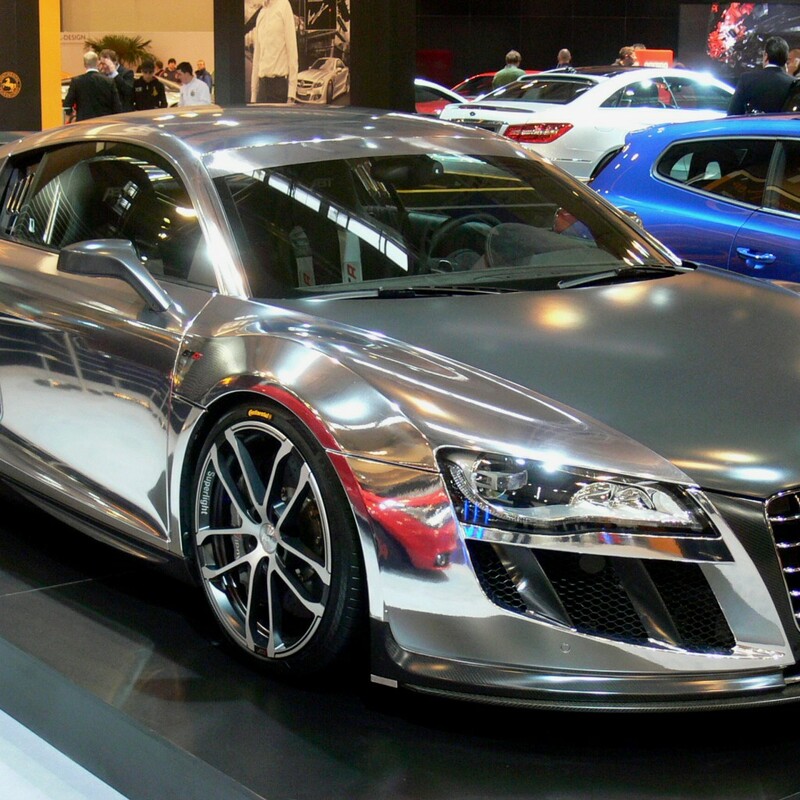 There is no need to deny yourself what you deserve, as we make renting a luxury car easy. Just call us or use the form to the right of this page and we will follow up with you immediately to help you get any exotic car experience you desire. In addition: We are NOT just some regular run-of-the-mill exotic car rental company. We cater to the rich and famous and we can help you with ALL your luxury travel needs: flight, accommodations, experiences, dinners, etc. Professional car rentals is just one of the many services we provide for our elite clientele. We are not just an average exotic car rental service, but an exclusive concierge service that can get you access to the Most Inaccessible VIP Events & Experiences Worldwide!! Chartered jet before or after your exotic car experience?